Virginia Held: The Ethics of Care. Personal, Political, and Global | Sociologický ústav AV ČR, v.v.i. Uhde, Zuzana. 2009. „Virginia Held: The Ethics of Care. 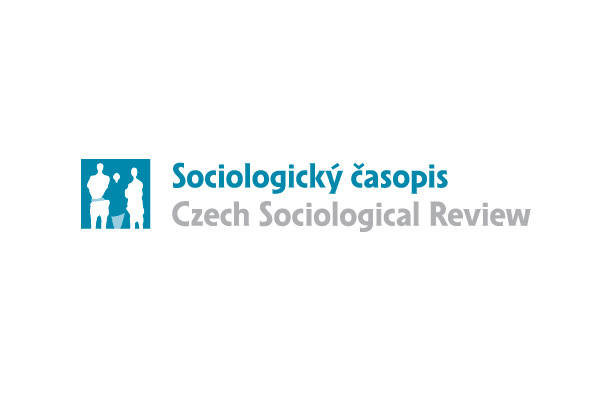 Personal, Political, and Global.“ Sociologický časopis / Czech Sociological Review. 45 (1): 205–208. ISSN 0038-0288. The review of the book The Ethics of Care. Personal, Political, and Global by Virginia Held.